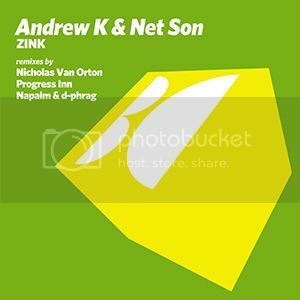 [BALKAN0255] ''Andrew K & Net Son - Zink'' Out Now!!! Thread: [BALKAN0255] ''Andrew K & Net Son - Zink'' Out Now!!! Balkan Connection Records is pleased to have back Andrew K on its label roster with his latest project in collaboration with Net Son - Zink! This great single is supported with quality remixes from some of our finest: Nicholas Van Orton, Progress Inn and Napalm & d-phrag! Release Date: November 11 2013 exclusively at Beatport!!! 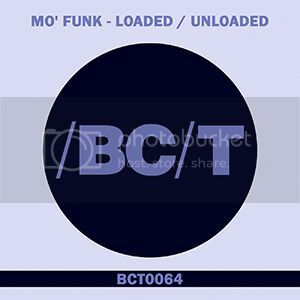 [BCT0064] ''Mo' Funk - Loaded / Unloaded'' Out Now!!! Mo’ Funk is back at Balkan Connection Tech with new EP called “Loaded / Unloaded” which contains two excellent tech house tracks for your listening pleasure.